With a plethora of roles available to pharmacists, many are taking the time to consider their career options. 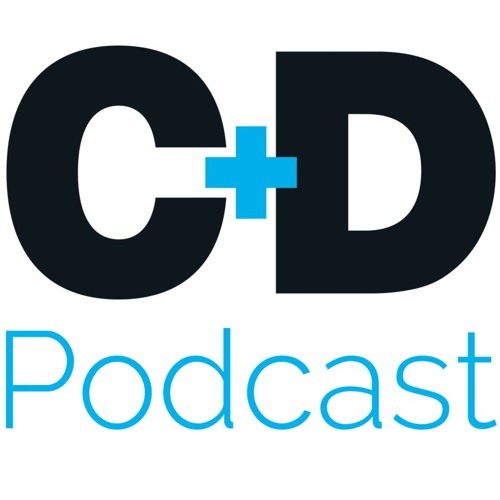 C+D clinical editor Kristoffer Stewart spoke to Aamer Safdar, Royal Pharmaceutical Society (RPS) English pharmacy board member and principal pharmacist lead for education and development at Guy’s and St Thomas’ NHS foundation trust, to find out how pharmacists can make the most of their current role and what those considering making a move should consider. In this podcast we discuss: • How you can make the most of your current role • Why some people might consider a career change • What you need to consider before making a move • How you can get experience in different roles • What to do if you were unsuccessful in a job application • How the “100-day rule” can help you decide if a new role is right for you.